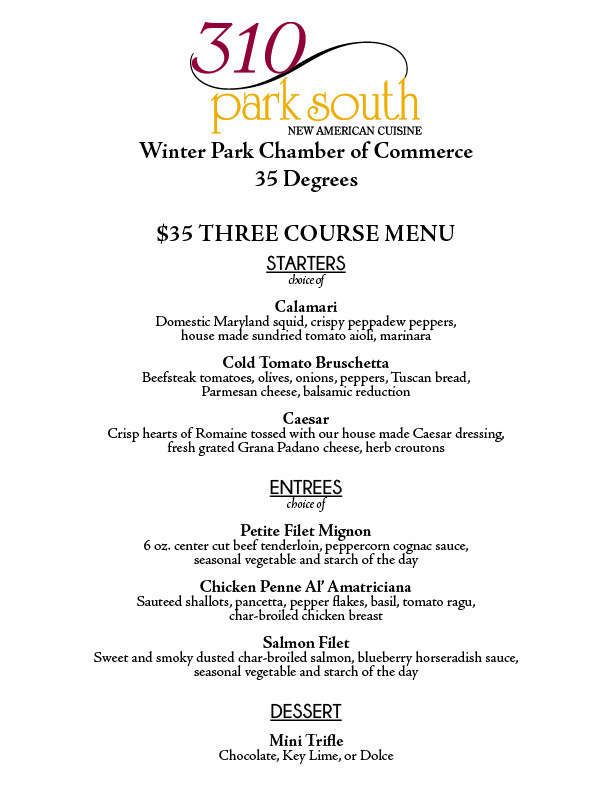 Last Week of 310 Park South’s 35 Degree Menu! 310 Park South’s $35 3 Course Price Fixe Menu ends on September 7th! This is your last chance to enjoy this incredible deal if you have not already! 310 Lakeside’s New Menu Launch! 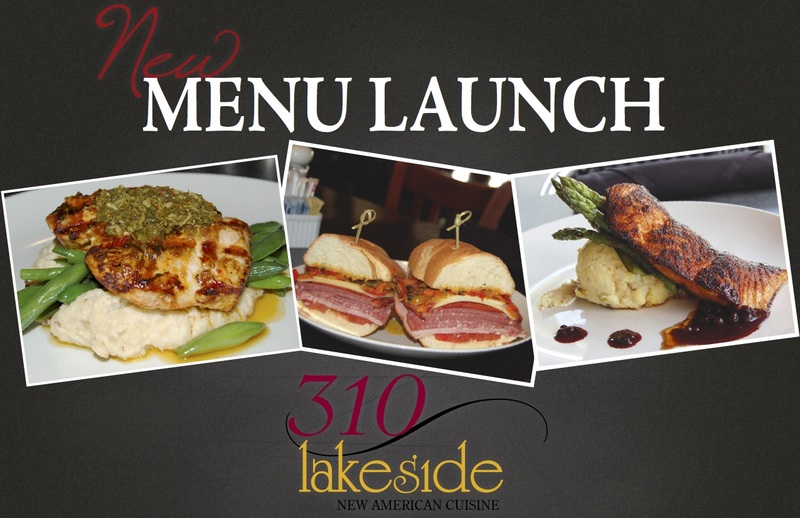 310 Lakeside will be launching their new menu on Tuesday, August 28th! Be the first one to try new menu items like Harissa Chicken, Little Havana Flatbread, Bronzed Salmon, and many more!